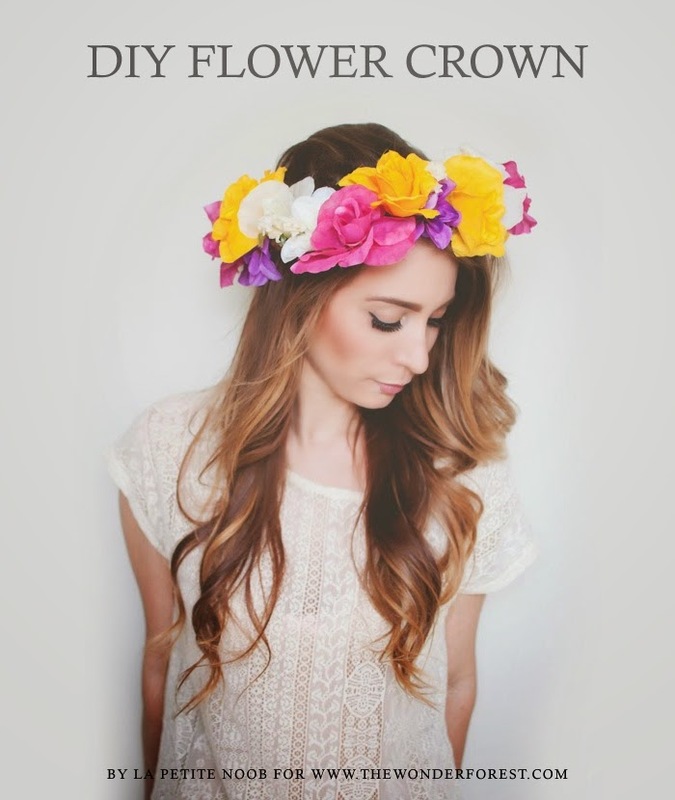 DIY Flower Crown for Wonder Forest | La Petite Noob | A Toronto-Based Fashion and Lifestyle Blog. I found your blog through Dana (Wonder Forest) and I have to say I'm so glad I did! I've been wanting to make my own flower crown for sometime now but found some of the tutorials to be complicated... this is so simple! Thank you for the sweet comment Safa! I'm glad that we were able to connect throughout Dana's blog :) Let me know how the flower crown turns out - it really is as easy as it looks! That looks so pretty and cute!! I loved the tutorial and it turned out great! I will definitely be trying it!